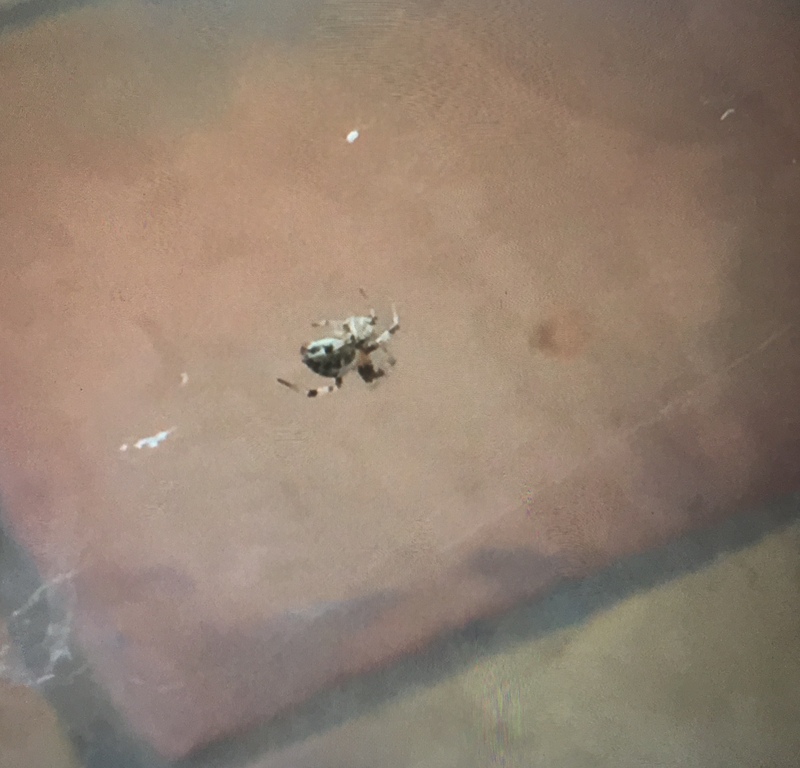 Found this spider outside on my porch in Palm Springs, CA. It is curling up tightly, and I'm not sure what the spider is doing exactly. Molting? I thought that was only for tarantulas... Dying? I know that spiders tend to curl up like that when they die, but I've been watching this spider since last night and it's thus far only made a web, curled up in the web, and chilled on my porch. I'd like to relocate the little guy/gal somewhere safer, but if he/she's going to die anyways, I'd like it to die in peace. Thanks so much!